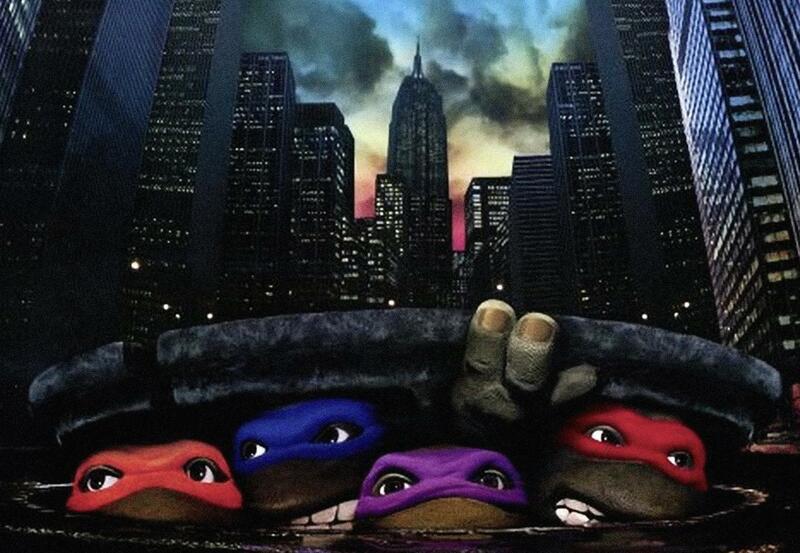 Before Michael Bay stunk it up in every imaginable way, the Teenage Mutant Ninja Turtles film franchise launched with a true masterpiece in 1990. Now, a quarter century later, the filmmakers on the original motion picture have filed a hefty lawsuit against a franchise rights owner. Producers Kim Dawson and Gary Propper have teamed up with director Steve Barron, writers Bobby Herbeck and Todd Langen, and Anna Cottle, wife of deceased producer Graham Cottle to file suit against Fortune Star Media. They claim they're owed $3 million in profits from the 1990 classic. That's a lot of green they're asking the company to shell out, but they may have a case. In their complaint, they claim that the company "systematically, knowingly and intentionally withheld" information regarding the film's profits. Hopefully they can get their bodacious, hellacious, totally tubular, cowabunga payout.